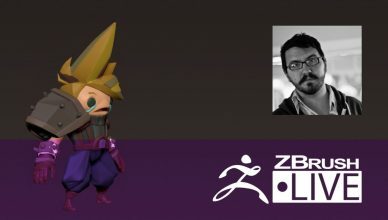 SoMuchJobs On Hiatus, Stay Tuned for Updates! 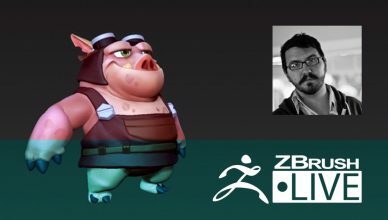 Segment Summary: Insider tips, tricks, and advice for working in industries that involve ZBrush. 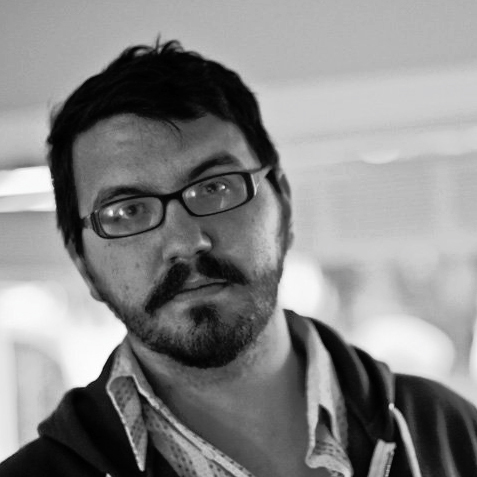 Follow along and ask questions as Joe works live in work related scenarios. 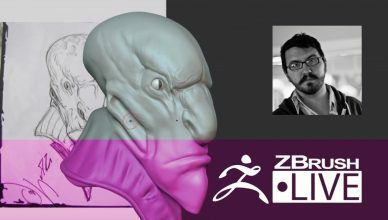 Location: Seattle, Washington Hometown: Elbow Lake, Minnesota How Did You Discover ZBrush? 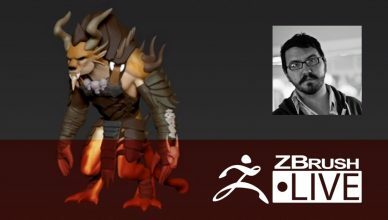 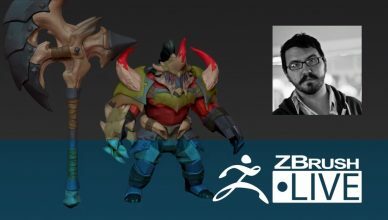 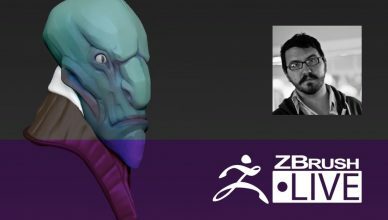 "One of the founders of S2 games convinced me to do some contract work for him with this new software, "ZBrush", and showed me the ropes. Never looked back!" Sculpting Experience: 12 years Most Used/Favorite Feature: "ZRemesher + DynaMesh wombo-combo" Previous Works, Industry Experience & Highlights: Rockstar Games, Gigantic (Motiga), Guildwars 2 (arena.net), Mad Doc Software, & Turbine Games Fun Facts: "I am equal parts whiskey, wiggle, and mustache."